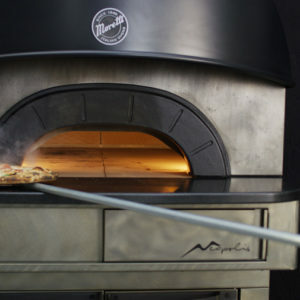 This is one of those classic flavour combinations that’s been given a real kick thanks to the MIBRASA Charcoal Oven, and one I always cook when demonstrating the MIBRASA oven to our clients. 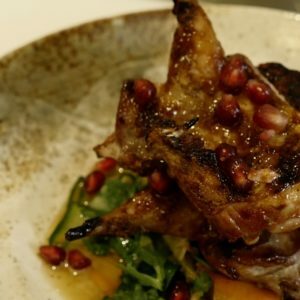 It’s a really simple recipe but packs a beautiful smoky punch that’s absolutely delicious. 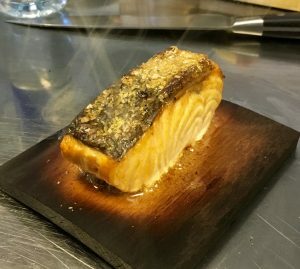 Sous Vide at 83’c for 40 minutes. 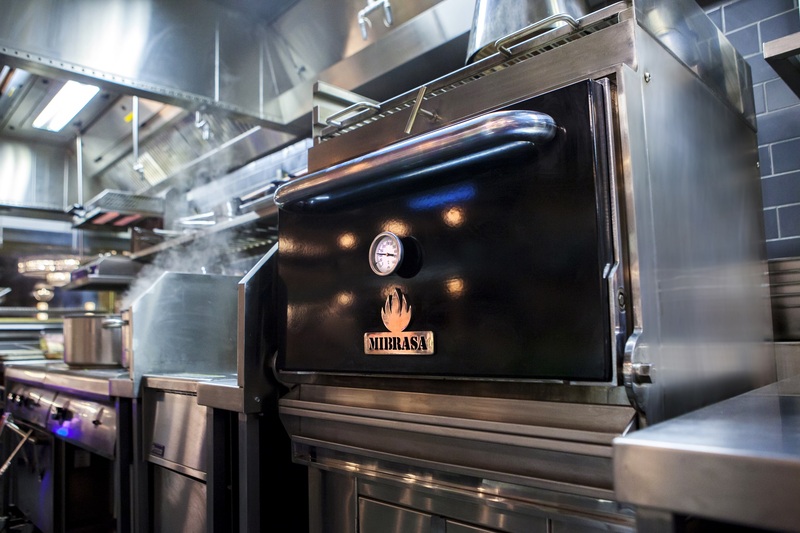 Light your MIBRASA Charcoal Oven taking the temperature to about 350’c. 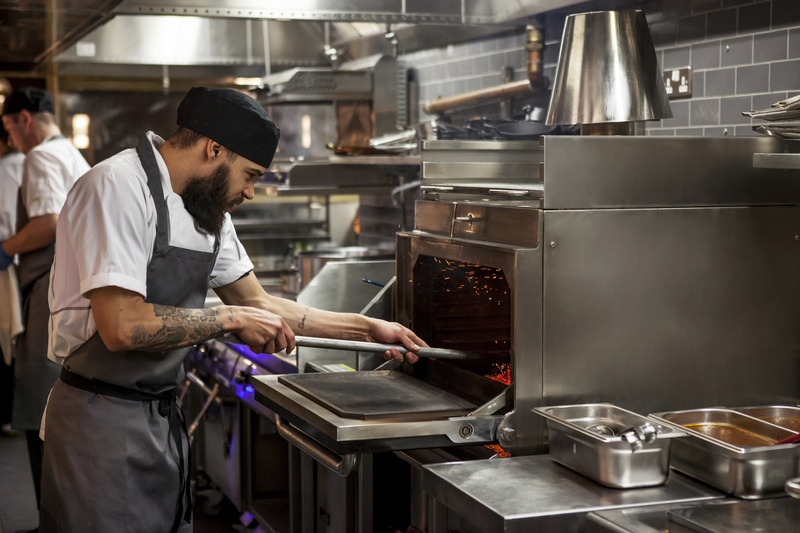 Whilst you wait for the oven to come to temperature soak the cedar planks in cold water. The result will be a juicy fillet of salmon and thanks to the enclosed charcoal oven the salmon will have a really nice crispy skin. 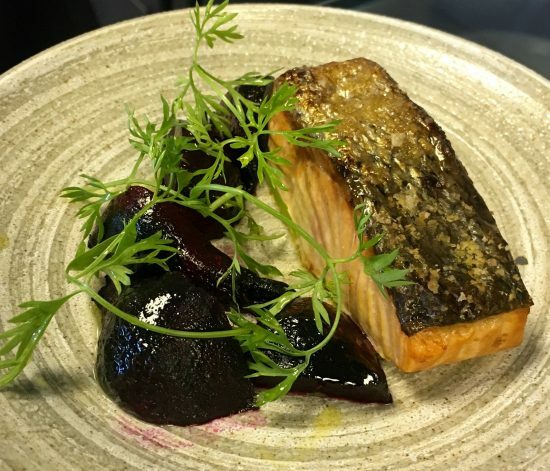 Once cooked serve immediately with the beetroot, dressed with a little olive oil and a few sprigs of dill. 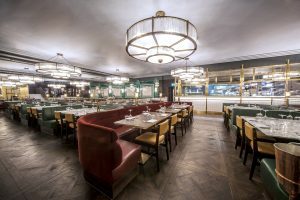 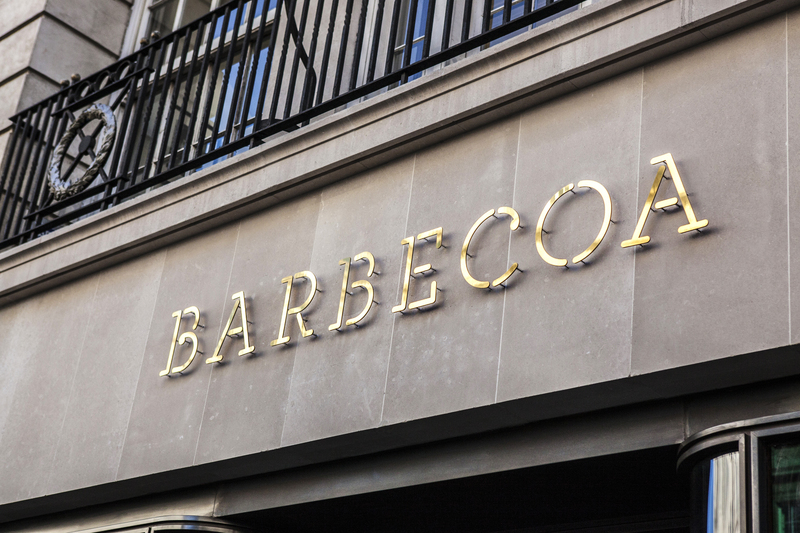 Barbecoa Piccadilly is the latest opening by Jamie Oliver and one of only two found in central London. 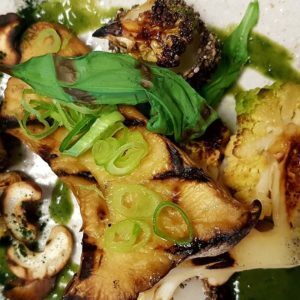 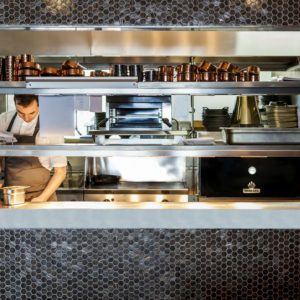 Hailed as the “Home of Smoke & Fire” Barbecoa takes its inspiration from the primitive cooking techniques Jamie has discovered from his travels around the world. 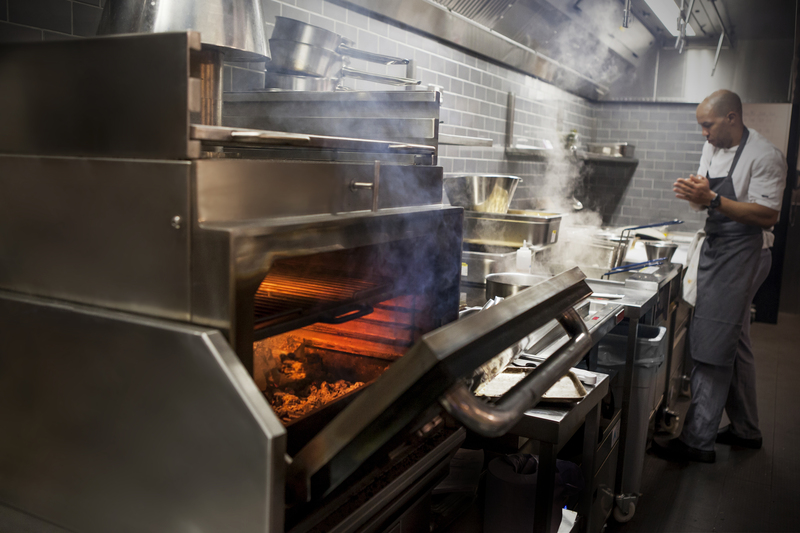 A new addition to the cookline at Barbecoa Piccadilly is the MIBRASA HMB AB-SB 75; which along with the oven includes the heating rack and mobile cupboard stand below. The enclosed charcoal oven cooks at temperatures between 200’c and 400’c locking in and enhancing the natural flavours of the amazing produce used by the chefs at the restaurant. 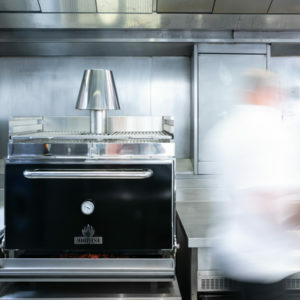 Steve Pooley the Group Executive Chef for Jamie Oliver set about looking for a Charcoal Oven for the kitchen, that search led him to a number of different brands on the market, including the MIBRASA from Ascentia Foodservice Equipment. After coming along for a demonstration of the MIBRASA at Ascentia FSE’s development kitchen, the oven was an instant hit and it immediately became a ‘must have’ piece of equipment for the Barbecoa kitchen. The MIBRASA Charcoal Oven is better built and easier to use than any other charcoal oven on the market giving you peace of mind over the use and maintenance of the oven moving forward. 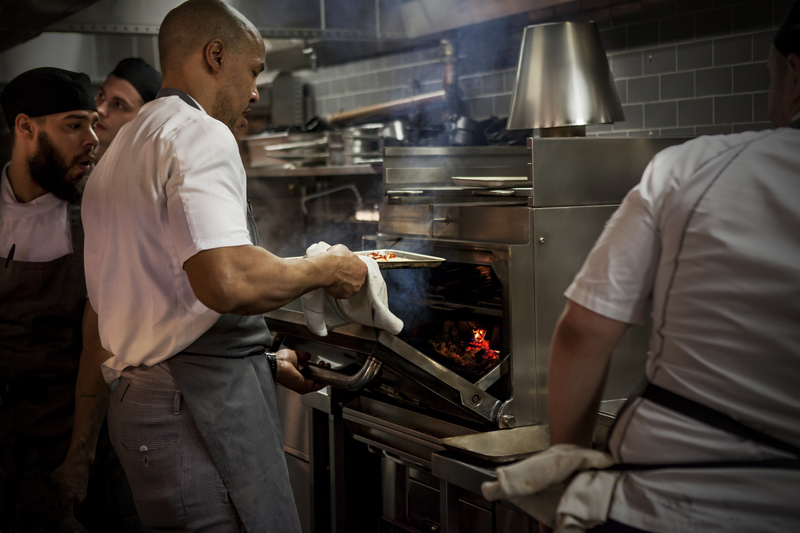 It was for these qualities along with the MIBRASA’s fantastic cooking performance that the oven now sits so proudly on the Barbecoa cookline.